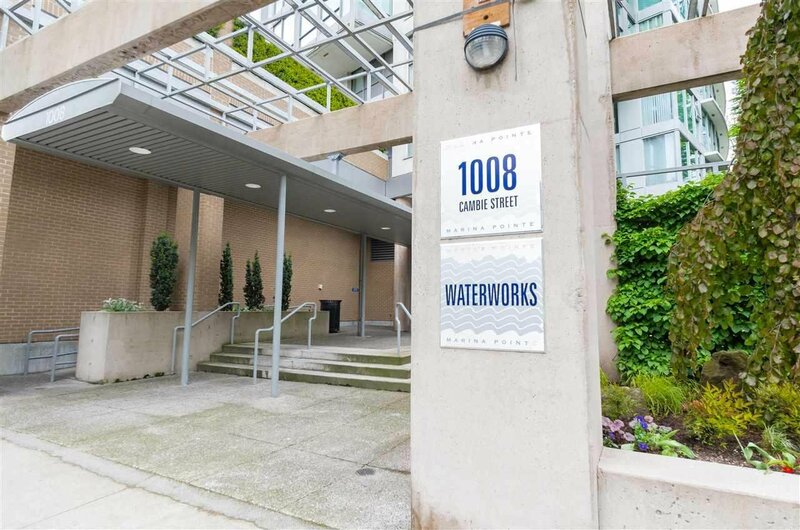 Welcome to Waterworks. 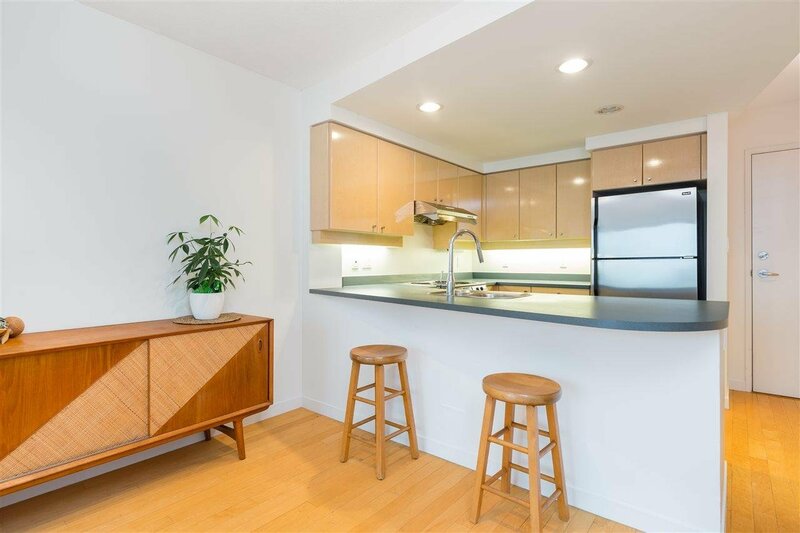 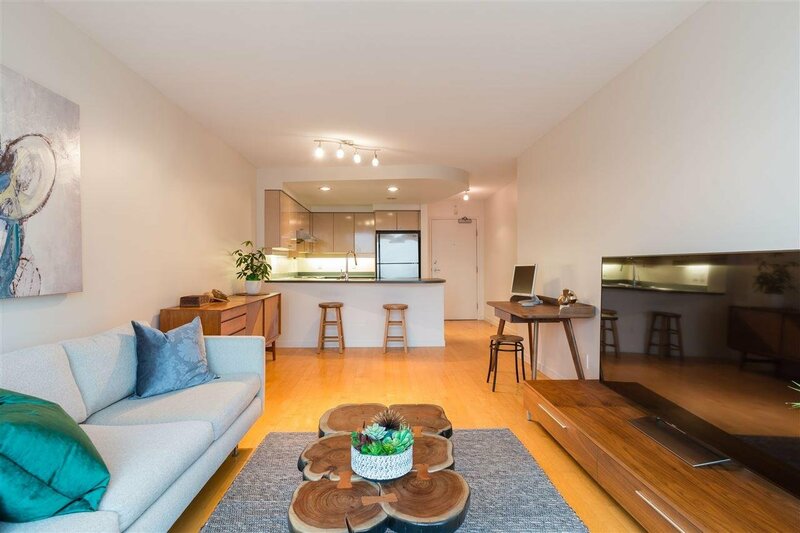 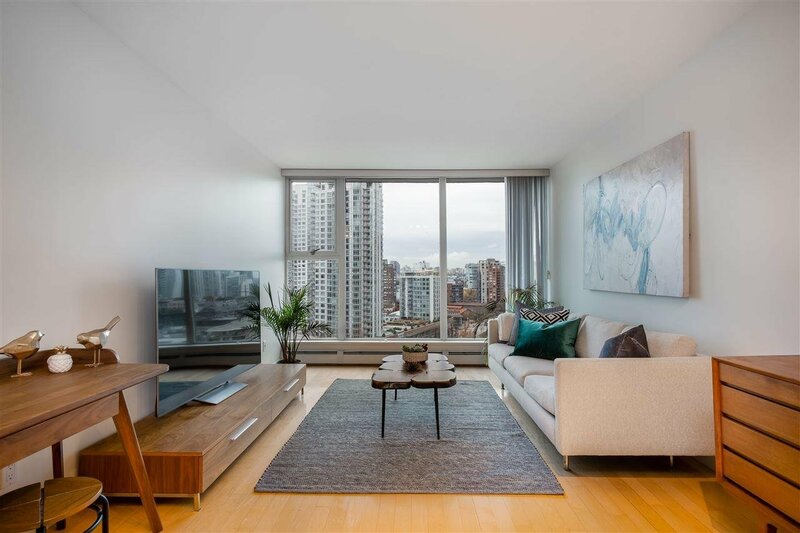 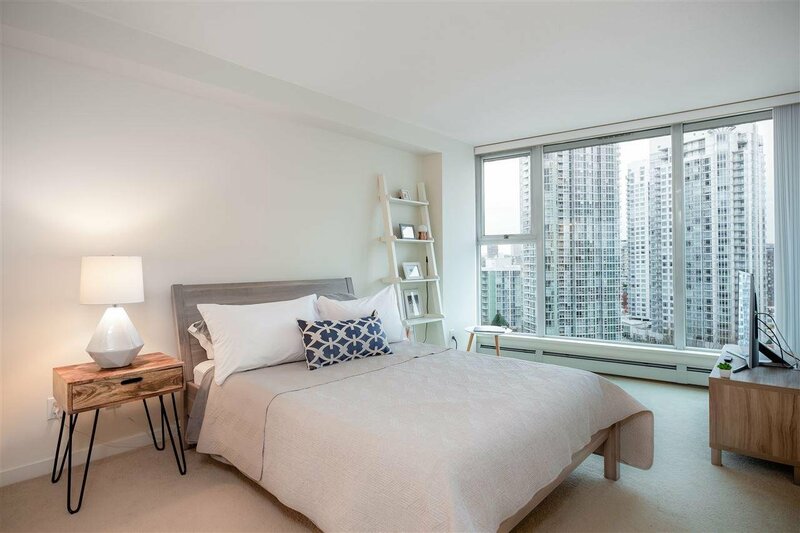 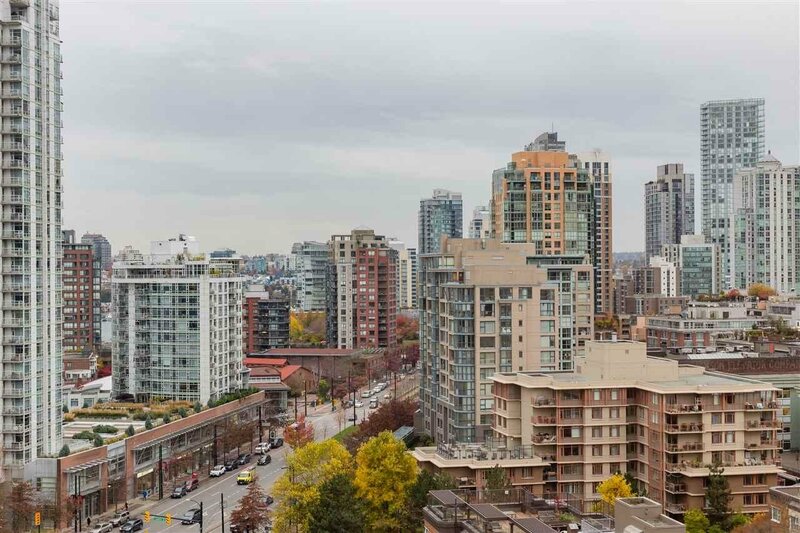 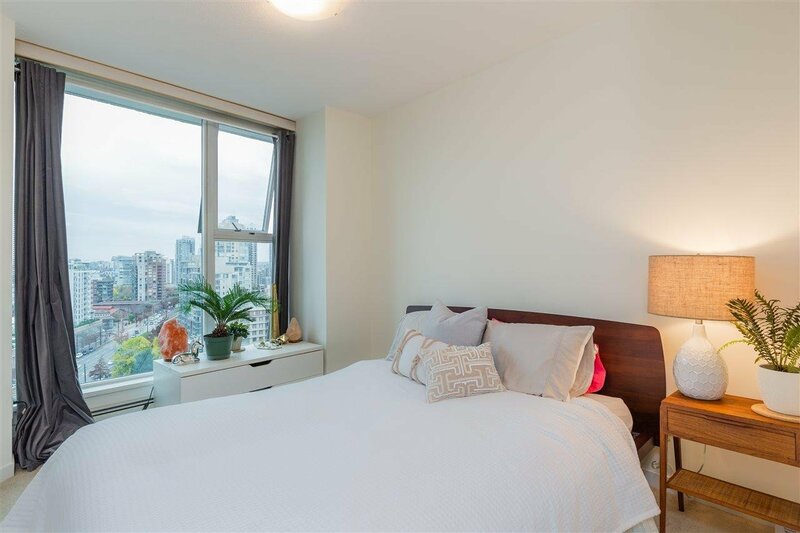 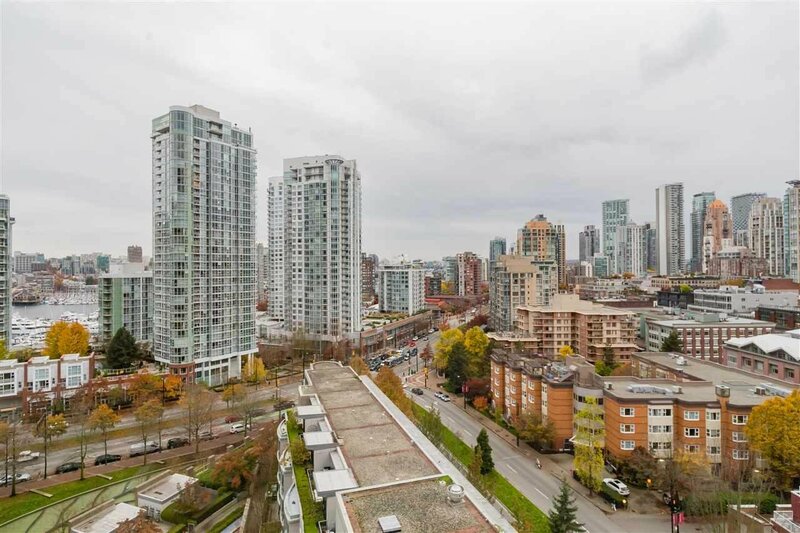 A central yet quiet location in vibrant Yaletown, steps to everything. 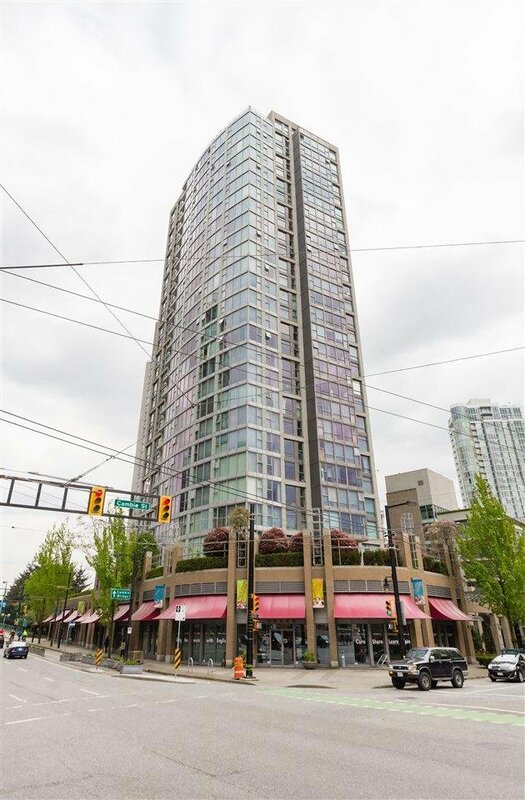 Experience downtown at it's finest being close to: parks, shopping, dining, cafes, entertainment, transit & the Waterfront. 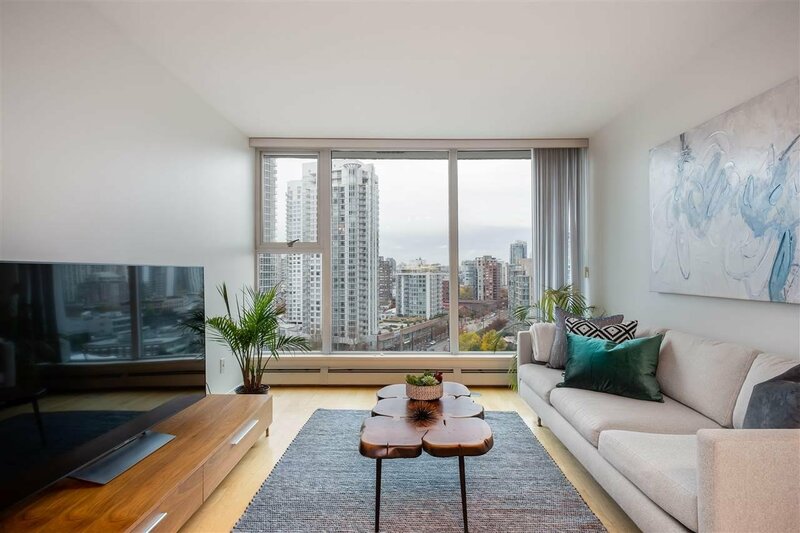 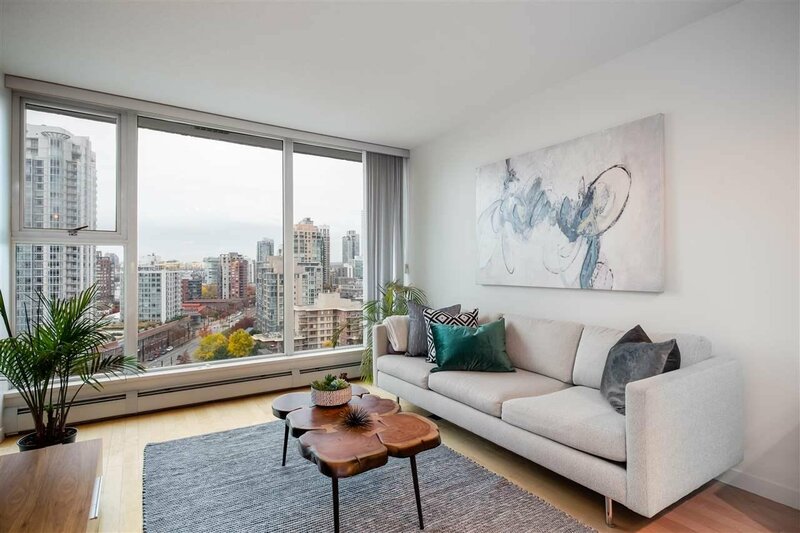 This efficient floor plan has a spacious master with en-suite, generous living/dining with floor to ceiling windows, open kitchen, bonus pantry/storage, large bedrooms & south facing city and False Creek views. 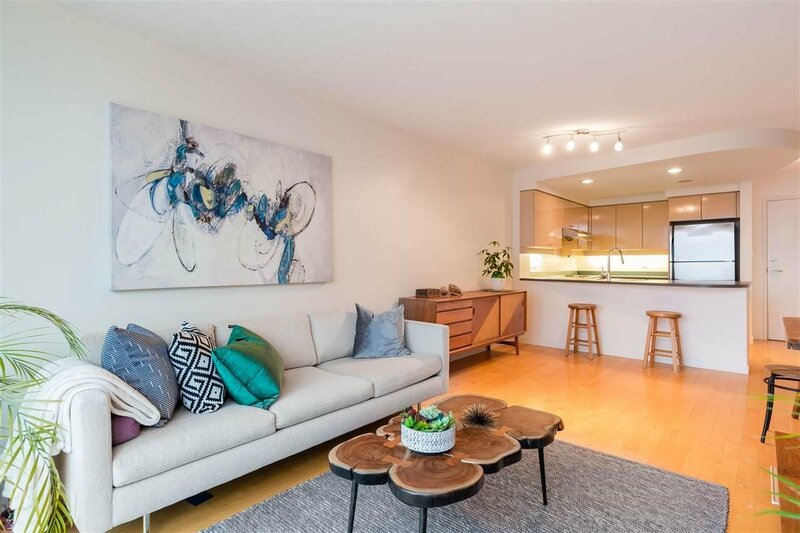 The 07 floor plan is the most desirable as it faces the quieter side & has wide open views with townhomes surrounding it. 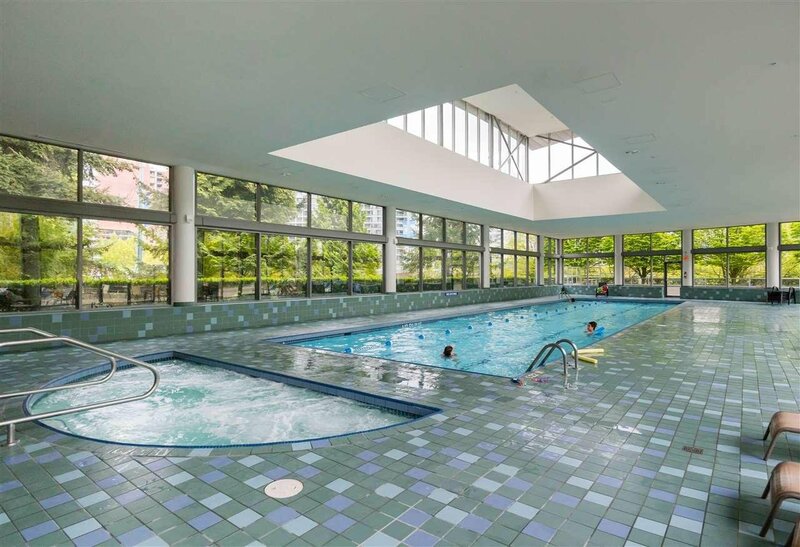 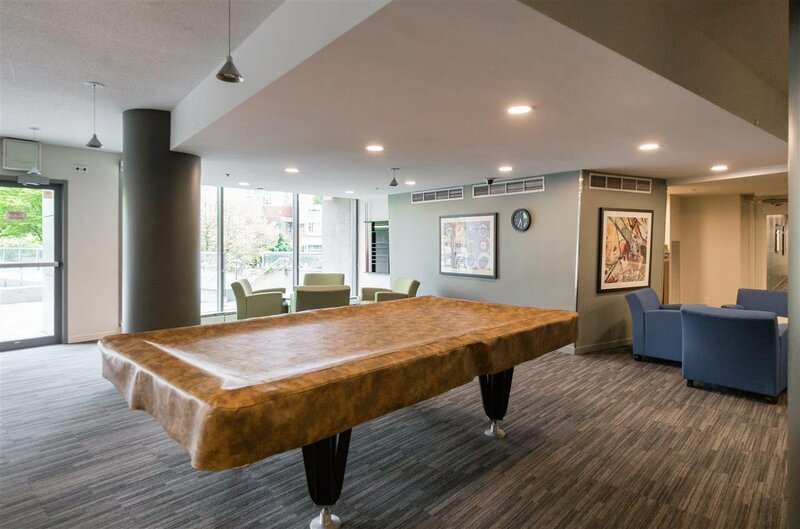 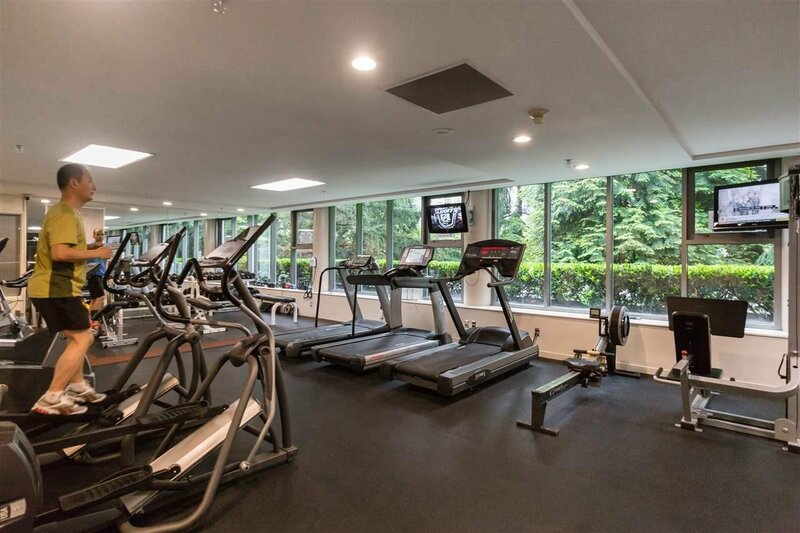 Building has 24/7 concierge service and exceptional amenities which includes: Exercise Room, Rooftop Courtyard, Pool, Gym, Squash, Party Room & Visitor Parking. 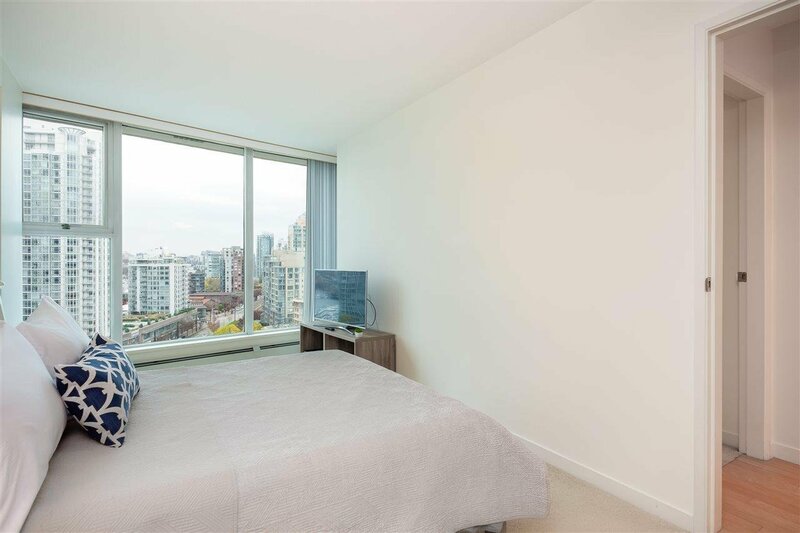 Best Amenities in all of Yaletown. 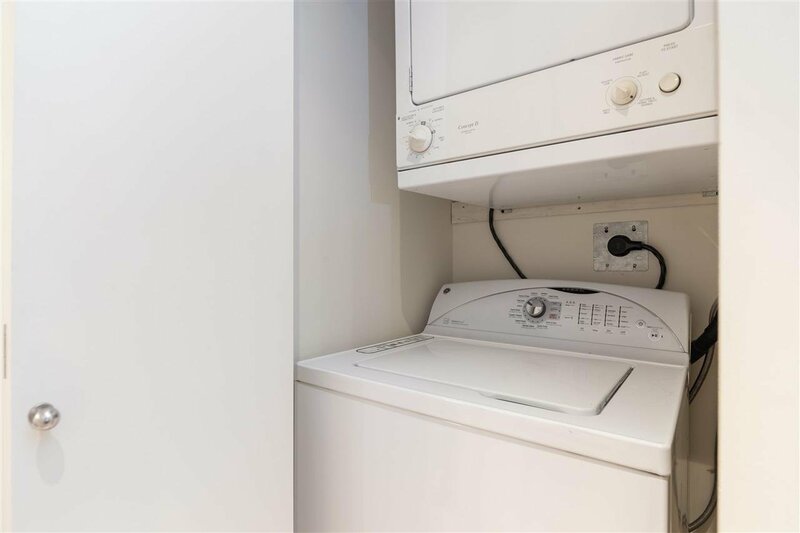 Pets/rentals allowed. 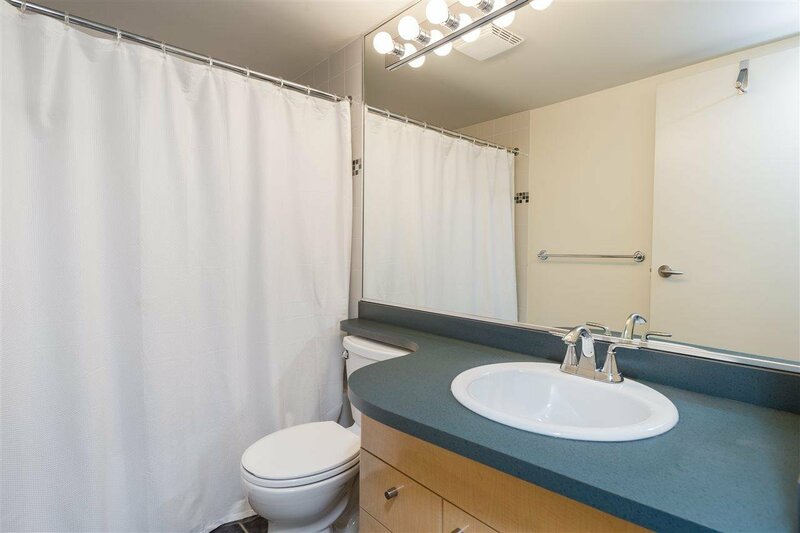 Open house April 28 1:30-3PM.